9. Reeves, Glenn Woman Troubles [unissued] uniss. 10. Reeves, Glenn He Gotta Way [unissued] uniss. 14. 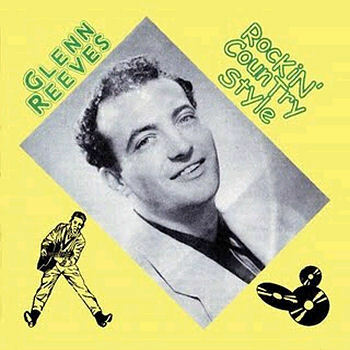 Reeves, Glenn Rock Around The World Decca (N.Y.) uniss. 18. Reeves, Glenn That'll Be Love [alt. vers.] Republic (Tenn.) uniss.